Google is by far the largest and most efficient search engine in the world. It processes an average of 40 million searches per second. To achieve instantaneous search results for billions of users, the tech giant has invested a small fortune in state-of-the-art data centres. These server hubs traditionally took the form of buildings or standalone storage silos constructed on carefully chosen sites. Data storage requirements soon expanded beyond the centres’ capacity – a problem that prompted the bright minds in Google to think out of the box. 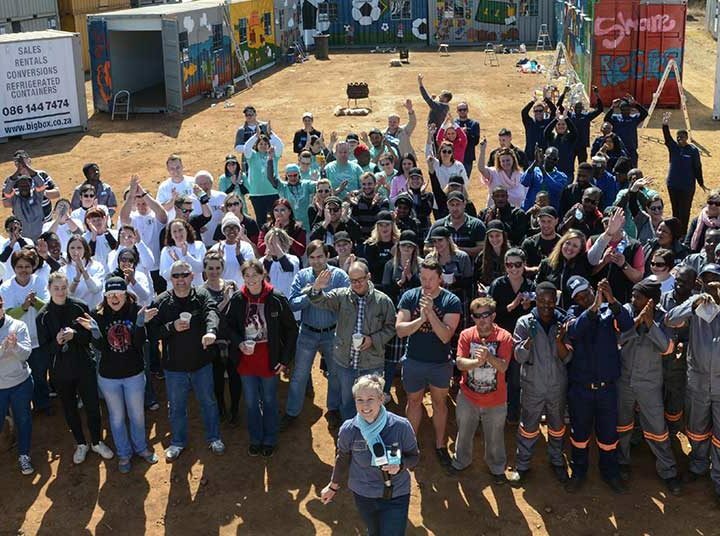 Recycled shipping containers provided Google with an environmentally friendly and cost-effective data storage solution. Units could quickly be refurbished and integrated into existing structures as modular add-ons. By 2009, the tech company had rolled out modular data centres all around the world. Up to 45 shipping containers, capable of housing 45 000 servers apiece, were stacked and packed into one vast container hanger. Cooling towers and generator farms were located on the same sites, providing a self-sustaining data storage system that cost a fraction of the price of traditional brick and mortar centres. 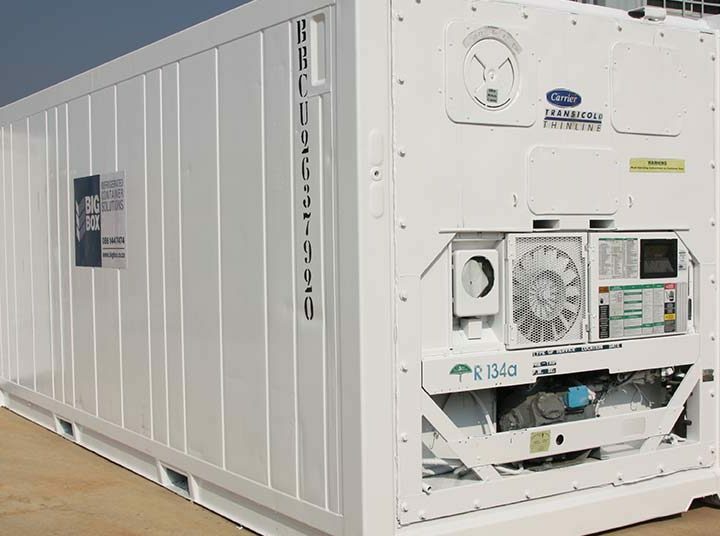 Today, modular data centres, with recycled shipping containers at the core, are used in multiple applications by several software companies. In fact, the brains behind the Java programming language, Sun Microsystems, developed the Sun Modular Datacentre from a single shipping container three years before Google launched its first data centre “in a box”. IBM boasts a Portable Modular Data Centre packed with computer equipment that can be transported anywhere. 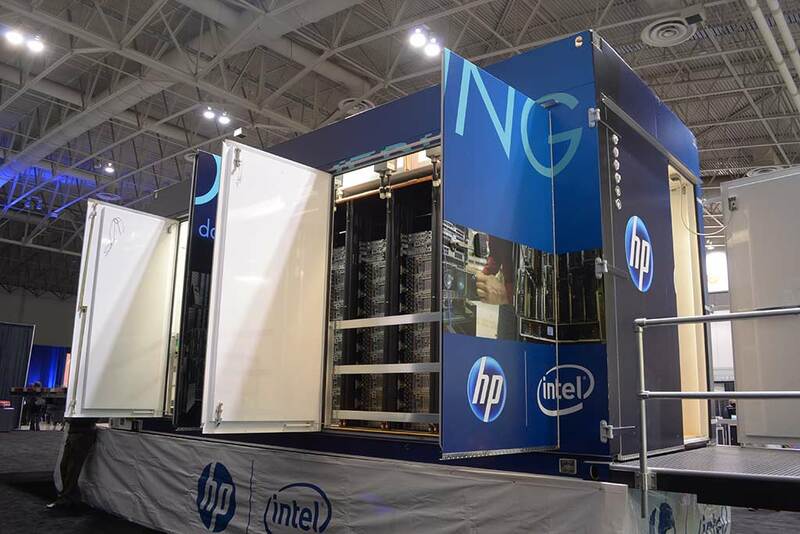 Hewlett-Packard has developed the Performance Optimised Datacentre, or POD – a series of container-based modular data centres, pre-fitted with cabling, racks, and power and cooling equipment. Cisco Systems, Huawei, and French energy management and automation solutions company, Schneider Electric SE, have all opted for data centres housed in shipping containers. Google is experiencing exponential growth. In 2016, the tech company was estimated to have 2.5 million servers. With its recent foray into cloud services, the demand for secure data storage is nothing short of phenomenal. The cost implications of buying up large swathes of real estate to build ever-expanding data centres are enormous. According to recent reports, most of the $10.2 billion Google spent last year went on land acquisition and maintaining and building data centres. With that sort of annual expenditure, remaining profitable is a key challenge, even for a company as large and successful as Google. The next step: the Google Navy? Google is looking to the ocean for answers. According to a 2008 patent, the company is exploring the possibility of developing a smart, self-sustaining data storage system that harnesses the natural attributes of the sea. The idea is to stack preconfigured shipping containers on barges, and anchor them offshore. The free use of sea water for cooling and wave energy as an uninterrupted power source could be ground-breaking in terms of costs and carbon footprint. Although the company has strongly denied its existence, rumours abound of a “Google Navy”. Sightings of unusual barges, loaded with shipping containers, have been reported off the coasts of Maine and California. According to the company, these craft – which look remarkably like floating modular data centres – are interactive learning centres. Conspiracy theorists do not agree! 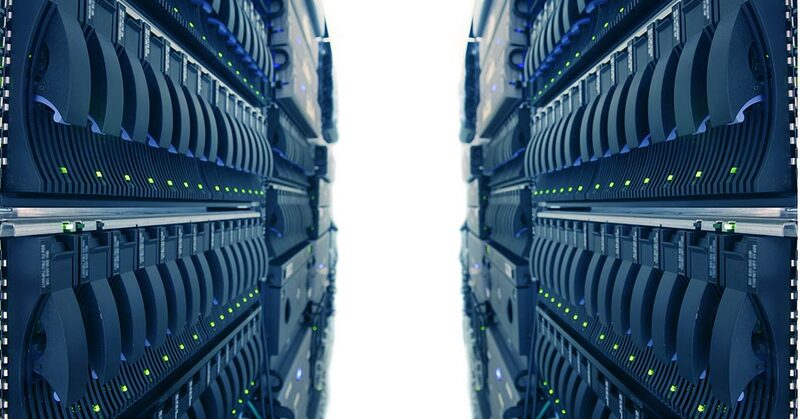 Smart modular data centres are no longer exclusive-use solutions for large tech companies. 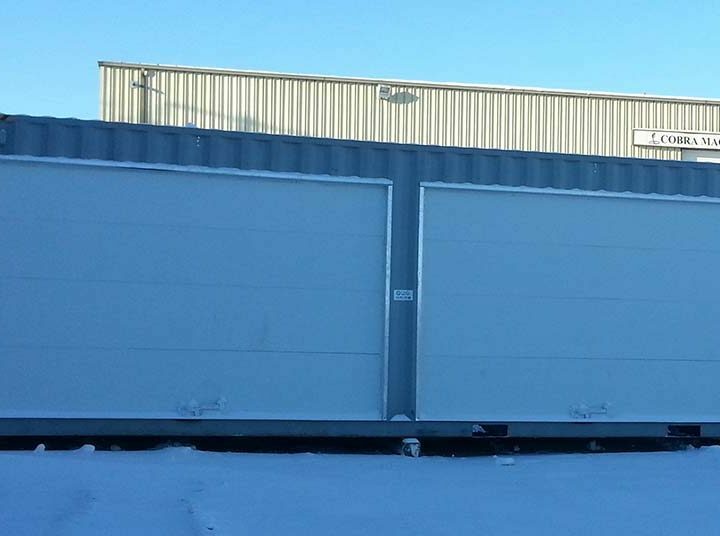 Any business, big or small, can contract an experienced conversion and refurbishment company to transform new or used shipping containers into computer or data centres. Benefits include mobility, cost efficiency, quick deployment and enhanced security. Units can be interconnected to increase capacity on demand, and a high density of computer and storage infrastructure can be housed in a comparatively small space. Containers are strong, durable and generally weather-proof. They are easy to relocate and cheap to maintain. 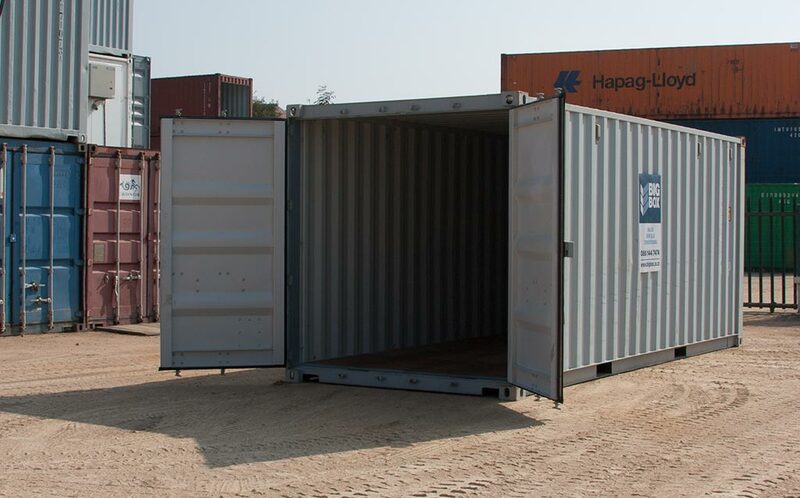 At Big Box Containers, we rent, sell and convert high-quality shipping containers for a range of purposes – from computer and data centres to shops, event spaces and ablution facilities – and can coordinate with other experts to meet clients’ specific needs. 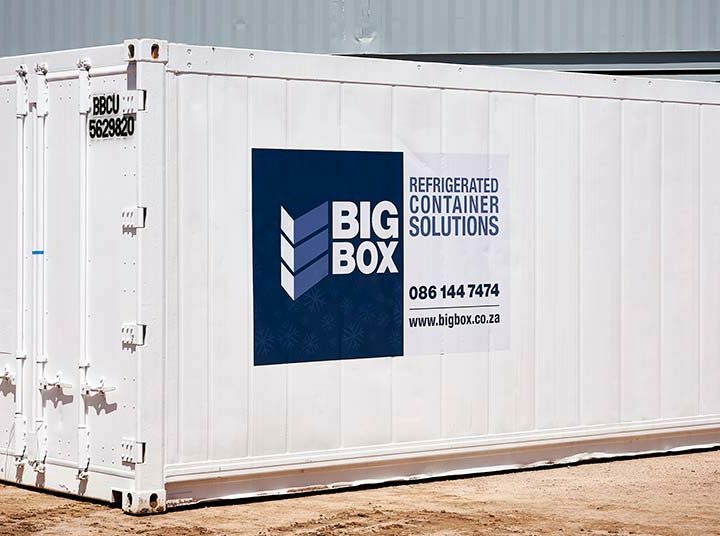 We’re also a leading supplier of reefers – refrigerated containers ideal for temperature-sensitive items. Contact us for a quotation or to find out more, and we’ll be happy to help.